Hello beautiful peeps, I hope your Friday is going well. There will be a performance of an original student-written play next week that I thought all our fans should be informed about. The play follows the events leading up to and after the shooting of an African-American young man and the controversy surrounding it. The inspiration of the play came from various news stories of police brutality, such as the Eric Garner and Trayvon Martin cases. Ty is hoping to ignite conversations concerning this topic as well as others that deal with race or difference. We hope to see you there and we hope that it will be a rewarding and learning experience for all individuals in attendance. If you know me, you know that I represent Washington DC at any turn I can! It is with my greatest pleasure to announce that DC's very own Wale will be releasing his new album SHINE tomorrow! Wale's last album was released in 2016 and he complete revolutionized the game, by using the popular sitcom "Seinfeld"as a inspiration to each track. I was fortunate enough to attend a Wale's concert where he shared some of his new music. I must say my favorite song so far is "Black is Gold". He uses a very soulful beat as an uplifting and ode to black women. I encourage you to listen and even buy the album! You will not want to be the last to hear! Happy Thursday! As the week is flying by and finals are approaching, here is a new release from Charlie Puth! A New Jersey native, Charlie became exposed to the entertainment industry through his fame and stardom from YouTube. Releasing singles such as Marvin Gaye, One Call Away, We Don’t Talk Anymore, and his most famous See You Again demonstrated his quick rise to fame while exposing his ability to collaborate with diverse artist. Releasing his newest song Attention, Charlie developed this song while he was touring in Tokyo, Japan by pulling out his phone and recording a beat and tune that was inside of his mind. While this new single is also rumored to be about his ex girlfriend Bella Thorne, Charlie leaves no comment and allows viewers to assume what they wish. As he is becoming a dominant artist in the entertainment industry, Charlie is just getting started! Enjoy Attention by Charlie Puth and have a great weekend! Hello peeps! I hope you're enjoying and making the most of your Monday. We have a special documentary airing this week. The Crimes of Jiang Zemin: 200 Thousand File for Official Investigation is a soul-stirring account of 3 women who were brutally tortured in Chinese prisons because they refused to give up their practice of Falun Dafa. After narrowly escaping being killed for their organs, they fled to Canada and joined the world-wide movement to bring former head of the Chinese Communist Party, Jiang Zemin, to justice. The content also related to the US as the US House of representatives passed H.Res. 343 unanimously last June (Expressing concern regarding persistent and credible reports of systematic, state-sanctioned organ harvesting from non-consenting prisoners of conscience in the People's Republic of China, including from large numbers of Falun Gong practitioners and members of other religious and ethnic minority groups). To learn more go here to read an article about the censorship the government poses. The documentary will be airing today, Monday 24 to Thursday 27 at 4PM on here or 91.7FM. Hello y'all! On Sunday, April 23rd, the Delta Gamma sorority will be hosting their 37th annual philanthropy event, Anchor Splash. 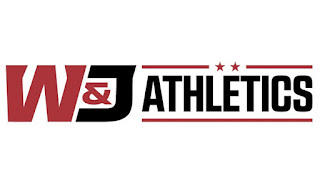 This event will take place in Washington & Jefferson College's Henry Memorial Gym Pool from 11:00AM to 3:00PM. All the money collected is going to Delta Gamma's Foundation which benefits Service for Sight! Admission is a small fee of $2. Interested in having a good time while watching Fraternities and Sororities present their routines in a pool that they have been practicing for weeks while helping out a foundation? Make sure to stop by! Mark Philip Bradley is the Bernadotte E. Schmitt Distinguished Service Professor of International History and the College, and Faculty Director of the Pozen Family Center for Human Rights at The University of Chicago. His field specialist include 20th century U.S. international history, global history of human-rights politics, and postcolonial Southeast Asia. Bradley has received fellowships from the American Council of Learned Societies, the National Endowment for the Humanities, and Fulbright-Hays. Tomorrow Wed., April 19 @ 7:30pm in Yost Auditorium Bradley will be discussing Human Rights in the Era of Trump. 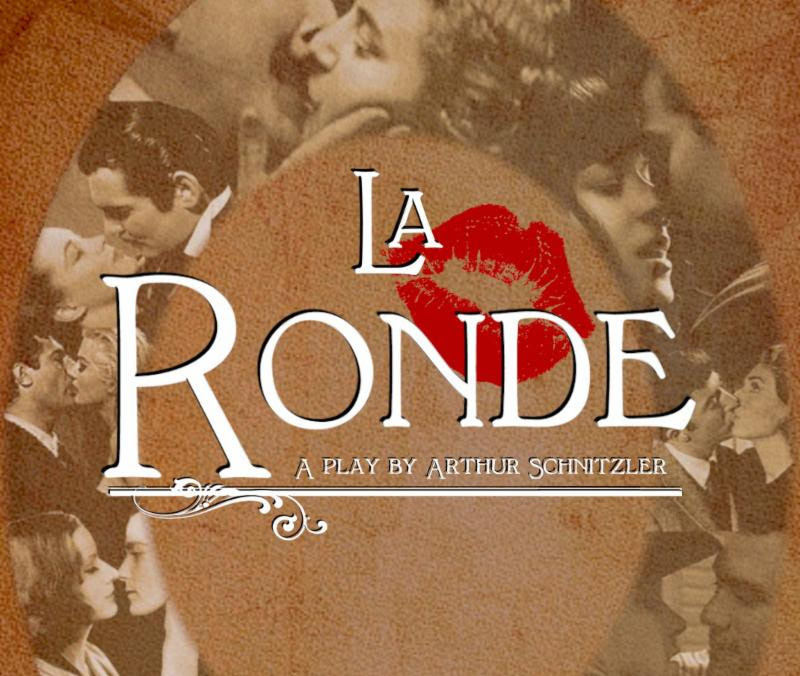 Come to see "La Ronde" this weekend at the Olin Theatre, it's based on a comedy written by Arthur Schnitzler in 1897 but with a modern twist. 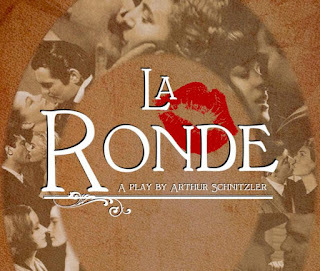 This roundelay of love is told through ten interwoven scenes with two characters in each scene. The show is going to be performed Thursday (20th), Friday (21st), and Saturday (22nd) at 7:30pm and a matinee at 2pm on Saturday (22nd). There is no admission, so the show is free for everyone! No ticket needed! Hello beautiful peeps, I hope your day is going well. Our guest today has dealt with all the elements except for water. I am proud to introduce Mr. Maurice White! Mr. White is noted as founding the famous group Earth, Wind, & Fire. White was born in 1941 in Memphis, Tennessee. He studied at the Chicago Conservatory of Music and in 1963 found work as a drummer at Chess Records. Then in 1969 he formed a band called Salty Peppers, but after a move to Los Angeles he changed the name to Earth, Wind, & Fire (a reference to his astrological sign, which didn't have any water signs). Some of the band's most famous songs include Shining Star and September. To learn more about White and his death go here. Also, don't forget to go here or 91.7FM. Below is one of their popular songs Shining Star. Hello champions, I hope you're having a great Friday. Don't fret, we will not enter the weekend before introducing today's guest. 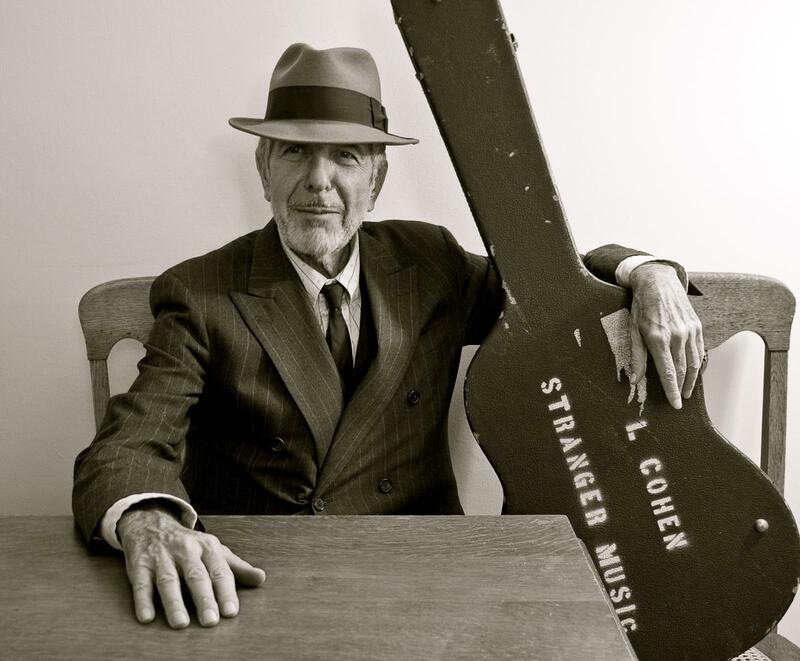 Put your hands together for the brilliant Leonard Cohen! Leonard Cohen was a Canadian-born musician and singer born in 1934. As a young boy, Cohen was encouraged by his parents to pursue his interest in music and poetry. Cohen learned to play the guitar at 13 and soon after formed a band. Cohen had produced several songs and wrote several books of poetry and novels before his mid-30s. It was after this point Cohen was signed to Columbia records and later that year released his debut album, Songs of Leonard Cohen. To learn more about Cohen's life and death go here. Don't forget to also tune in here or 91.7FM to catch one of Cohen's songs. Below is one of Cohen's most popular songs Hallelujah. Today Thursday, April 6, 2017 at 7:30 p.m. The Bumper Jackson will perform in Olin Theater. Featuring W&J alumnus Chris Ousley ’08, the Bumper Jacksons are hot and sweet, painting America’s story from New Orleans’ brothels to Appalachian hollers. Unafraid to scrap together new sounds from forgotten 78’s, the Bumper Jacksons boldly and elegantly balance paying homage to the traditions while fashioning their own unique, DIY style. Honored as the region’s 2015 “Artist of the Year” and “Best Folk Band” from 2013–2015 at the Washington D.C. Area Music Awards, the Bumper Jacksons are playfully creative with their originals and re-imagining roots music with both power and tenderness. Bursting at the seams with some of the richest threads of old America, Bumper Jacksons bring you into the center of a party where everyone’s invited and the dance floor never sleeps. Steven Zhu, who is known professionally as ZHU, is an electronica musician and singer who has been creating music since early 2014. ZHU is Chinese American and choose to remain anonymous until mid-2014 because he wanted people to judge him based on his music alone saying, "Some of us don't even know the limitations of our own prejudice. Rather than put those limitations to the test, we've created an engaging way for fans to focus on the music rather than who's behind it." ZHU has released two EPs titled "The Nightday" and "Genesis Series" containing the songs Faded and Automatic. ZHU also released an album in July of 2016 titled "Generationwhy" featuring songs like Palm of My Hand and In the Morning. ZHU recently released a single titled Nightcrawler where you can continue to hear ZHU's unique sound and diverse sounds. Be sure to check ZHU out at some music festivals this summer, and be sure to tune in to WNJR 91.7FM to hear more from ZHU and other artists like him. Hello, y'all! This Saturday, April 8th, the Alpha Tau Omega Fraternity is having their Second Annual True Merit Chili Cook off. 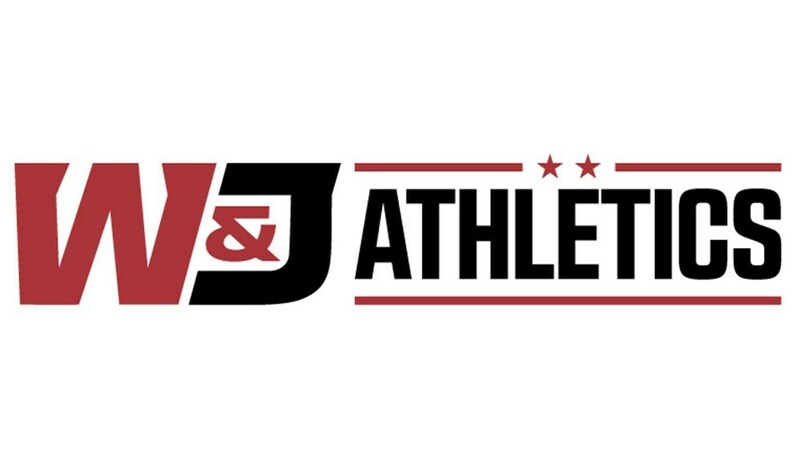 This event will take place in the Ski Lodge in Washington & Jefferson College between 12:00PM-4:30PM. With a small payment of $10 you can get all the chili you would like. Along with that there will be live entertainment. Friends, Family, Faculty, Students, and Community Members are encouraged to attend so make sure to stop by! All proceeds will be donated to the Washington Area Humane Society. Also, ATΩ is raffling a 60" LED HDTV. Each raffle ticket is $10 or 2 for $15. The drawing will be held April 28th. Also, all of these proceeds will be donated to the Washington Area Humare Society. Hope to see you guys there! 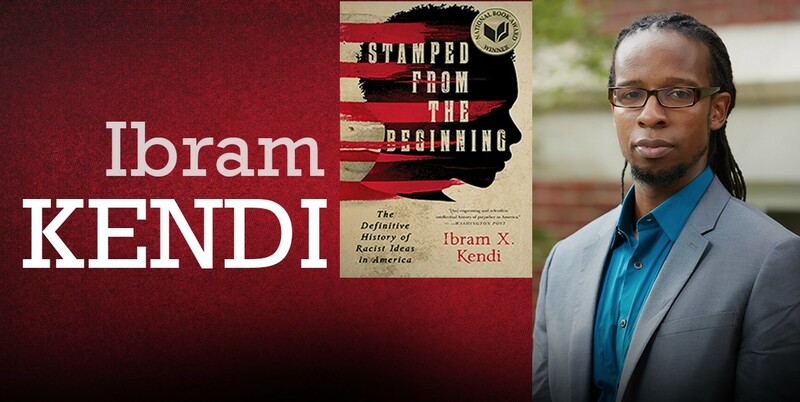 The winner of the National Book Award and author of "Stamped From the Beginning: The Definitive History of Racist Ideas in America", Ibram X. Kendi, will be giving a lecture about his book at 8:30pm tonight (Monday 4/3) in Dieter-Porter 100. 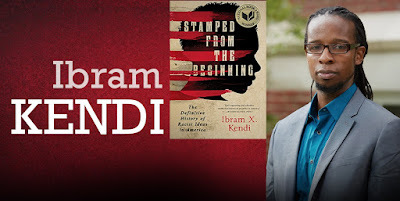 Kendi is a New York Times best-selling author, a historian at the University of Florida and the youngest person to win the National Book Award for Nonfiction. Kendi's talk will provide a context for thinking about and talking about race issues and contributing to a productive dialogue about matters of race and justice that have received increased attention in recent years: in debates over police violence, in the rhetoric that accompanied the 2016 election, and in discussion about inclusion on college campuses. After the lecture there will be a dessert reception and book signing. Happy Monday! As the week begins so does an artist's career in the spotlight! Julia Michaels may be an artist you don't recognize, but you may know some of her work more than you realize. Julia not only wrote "Sorry" for Justin Bieber, but she also collaborated with artist such as Demi Lovato, Fifth Harmony, Gwen Stefani, Zedd, Jason Derulo, Kelly Clarkson, Selena Gomez, Britney Spears, and Ed Sheeran. Debuting her first single "Issues" this year, she reached number 24 on the Billboards Hot 100. As her career in the spotlight is finally beginning, she contributed since the age of 16 in some of the top songs in the world. Enjoy her hit single "Issues" and prepare to witness the next big artist of the year!